Contract Logistics: What’s the Outlook for 2019? A unique merger of traditional logistics services with supply chain management, contract logistics provides a full portfolio of services for companies that would rather focus on what they do best. By merging traditional logistics services with supply chain management processes, contract logistics takes a holistic approach that includes production, fulfillment, aftermarket services, e-commerce logistics, value-added services, and everything in between. An all-in-one offering, contract logistics is attractive for shippers that want to outsource non-core activities to a reliable third party and then use their own internal resources to run successful businesses. 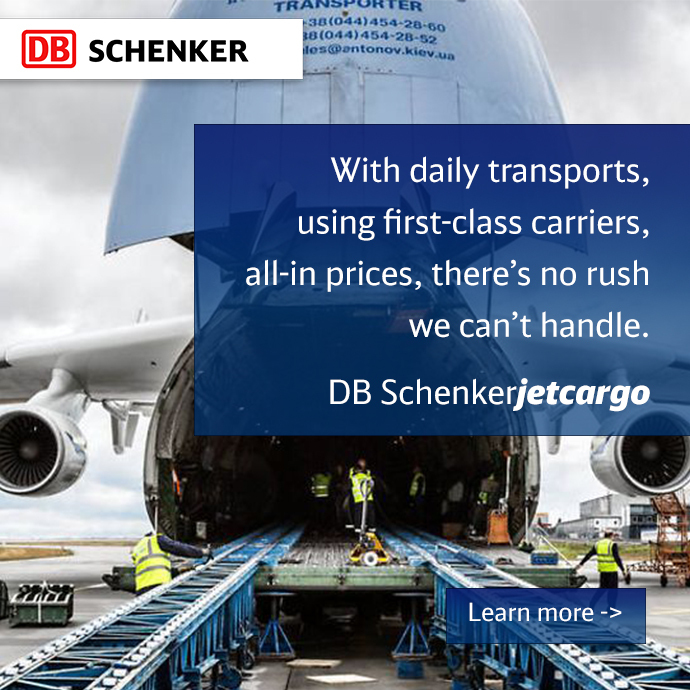 In 2018, DB Schenker opened three new contract logistics facilities in the U.S. to accommodate both existing and new customers and moved one existing location to a much larger facility. 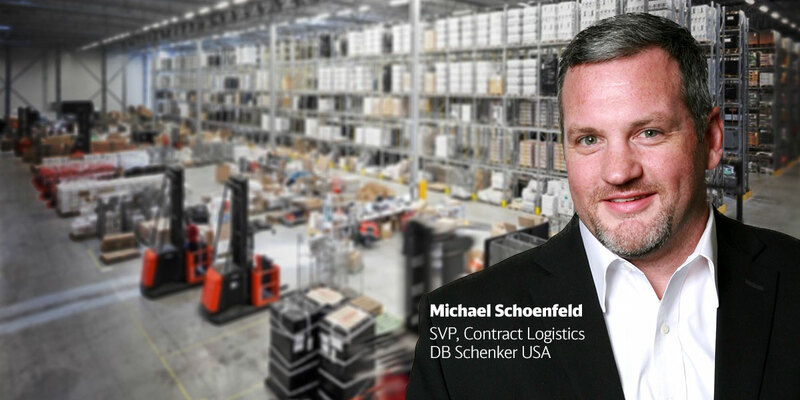 By early-2020, Schoenfeld expects the logistics provider to open another six or seven contract logistics facilities. As he surveys the contract logistics environment and looks ahead to the next 12 months, Schoenfeld sees a growing number of U.S. firms re-shoring operations that up until now have been located overseas. Others are near-shoring their operations in countries like Mexico. Both groups are watching the trade wars and global tariff situation closely and trying to minimize the negative financial impacts associated with those issues. That trend could translate into more growth for the contract logistics field in 2019. “Any manufacturing that comes back to the U.S. is a growth opportunity for contract logistics,” says Schoenfeld, who, despite the trade wars and recent stock market fluctuations, has yet to hear any negative feedback from customers about the economy or their respective businesses. In an era of strong economic conditions and rising labor rates, it’s getting more and more expensive to move a carton, case, or pallet through the supply chain. With the dearth of skilled labor not expected to improve anytime soon, and with labor rates steadily increasing, Schoenfeld says the focus is now on using automation, robotics, and alternative material handling methods to complete fulfillment- and distribution-related tasks. Up until recently, the idea of the “lights-out” warehouse, where robotics and automation manage fulfillment around the clock in the dark (figuratively speaking), had been put on the backburner due to the high equipment and technology costs. The lack of flexibility also came into play, with companies being asked to pour millions of dollars into warehouses and fulfillment centers that could at any minute need to be altered to meet changing customer demands. By infusing flexible robotics and automation into the warehousing environment, logistics providers like DB Schenker are finding new ways to offset long-standing challenges such as the shrinking labor market and the demands of high-velocity e-commerce business models. Working with IAM Robotics, for example, the logistics provider is looking not only at how to improve today’s warehousing operations and improve their flexibility, but also at what those warehouses will look like 5-10 years from now—and what future technologies can be deployed to make those visions a reality. To shippers that are enhancing their own facilities and/or working with contract logistics providers to get their products to market, Schoenfeld expects 2019 to be a year for new opportunities and new challenges.